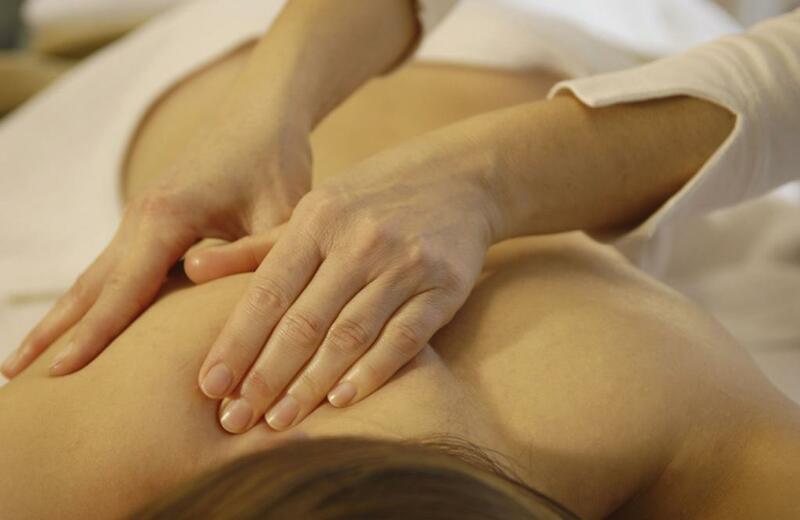 Our goal is to provide the best alternative, natural healthcare available to our patients, families and friends. 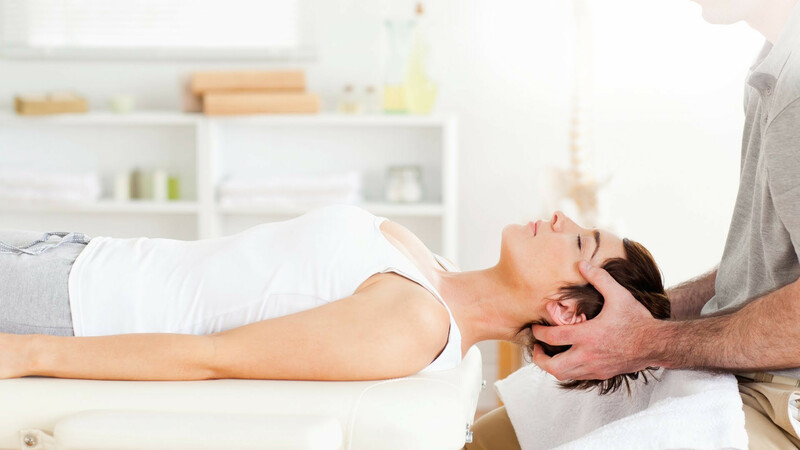 It is the mission of Sunset Chiropractic and Wellness to be the community resource for optimal health and healing. 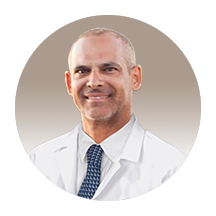 Dr. Alfonso, is fluent in Spanish, making our customers feel at ease during consultations and treatment sessions. 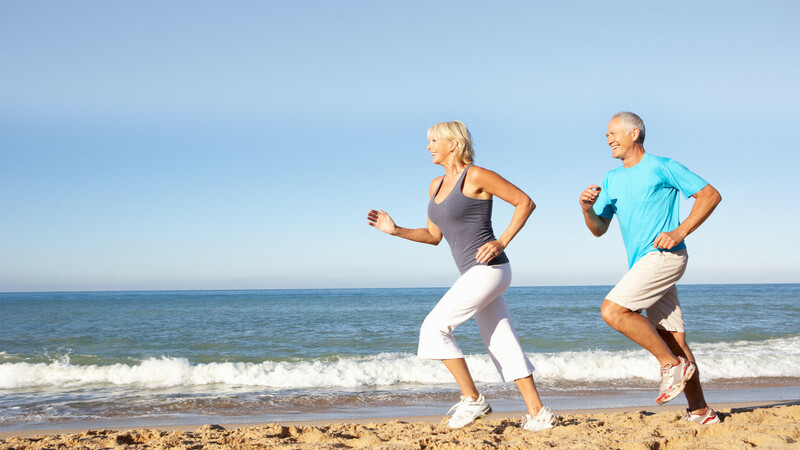 Through predictable postural and spinal corrective programs, as well as nutrition and healthy lifestyle education, we aim to guide our patients to a life of abundant health and vitality, excluding the use of unnecessary drugs or surgeries. 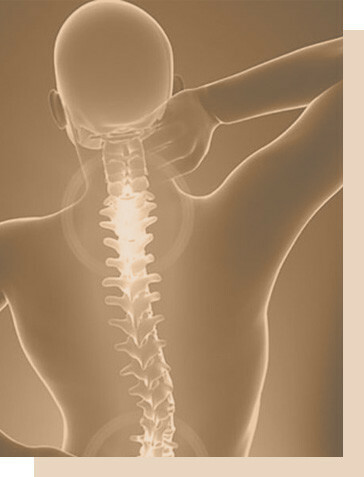 Dr. Rodolfo Alfonso is a gentle, caring & highly experienced chiropractor. 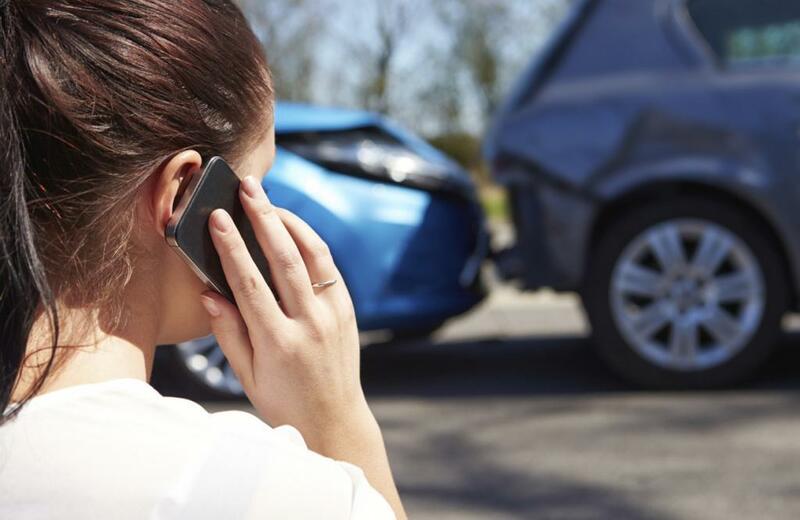 He specializes in nonsurgical structural correction of the spine, scoliosis treatment, the diagnosis and treatment of soft tissue, and whiplash injuries. REQUEST APPOINTMENTNEW HERE? YOU FIRST VISIT! 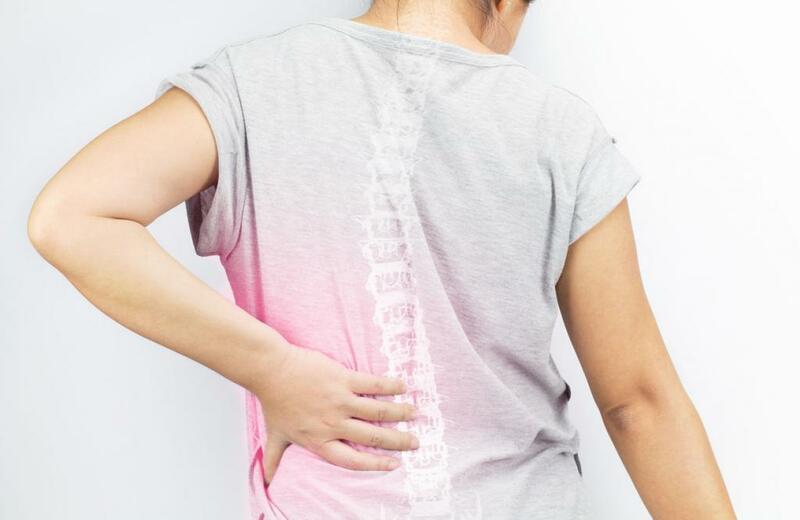 We have modern and comfortable installations that will make your stay wonderful and comfortable, and with the of our stay of the art new technology equipment you will feel better from day one, with your chiropractic treatment at our facilities. I have been visiting Dr Alfonso and staff for over 5 years. It started with lower back and neck pain. Once I fully recovered, I started going once a week for maintenance. Dr Alfonso wants to help you reach your full health potential and that’s what I have achieved. Thank you to Dr Rudy and staff for always welcoming me with a smile and keeping me pain free! The staff is very professional, friendly and organized. The office is very clean. 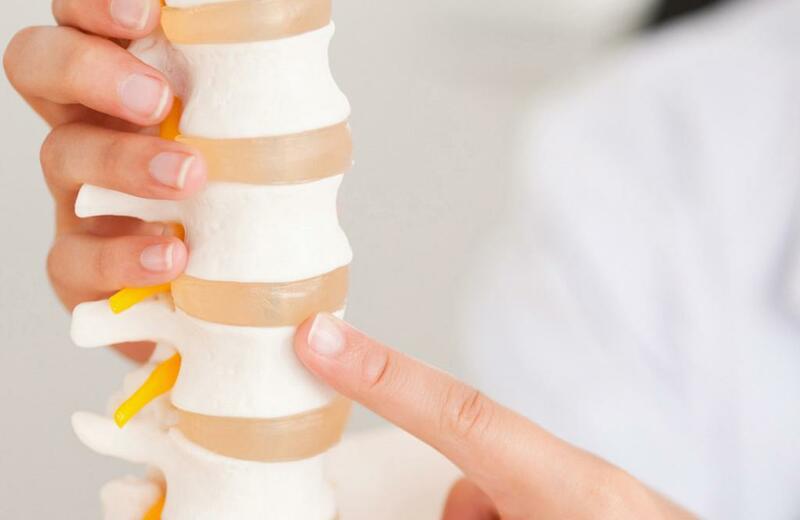 The chiropractor is excellent provides excellent service. Amazing doctor i have been a patient of his for over 15 years. I highly recommend him and his team. I take my whole family knowing that they are in good hands. Excellent location impeccable office cleanliness 5 stars all the way. Have been a patient here for a few months and I have had nothing but great experiences. The staff is absolutely wonderful! Never had an issue with anything thus far and I am positive I never will. I can say with great confidence that this is one of the best chiropractic offices in Miami. Dr. Alfonso is a outstanding doctor. I reccommend this office 10/10 every time.